Capturing growth is dependent on personalization. By 2036, IATA forecasts a near doubling of the number of air travelers expected to fly this year (4 billion). By 2018, organizations that have fully invested in all types of online personalization will outsell companies that have not by more than 30%. 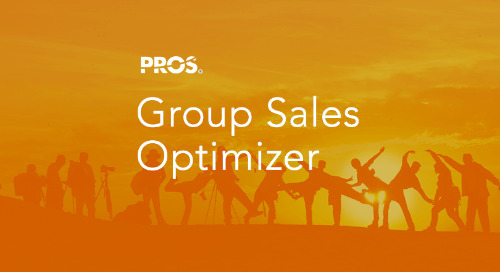 With Group Sales Optimizer, airlines can manage group bookings, pricing, contracts, and policies in one location and across all users including travel agents, sales, and revenue management. Manage group bookings and optimize quote-time, accelerating revenues and delivering customer satisfaction. Learn more, visit pros.com/PROSAir. 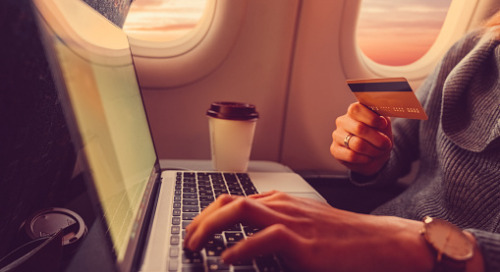 Roger Harris, SVP of Revenue Management of Distribution and Alliances for Aeromexico, discusses how PROS helps them succeed in the airline industry.